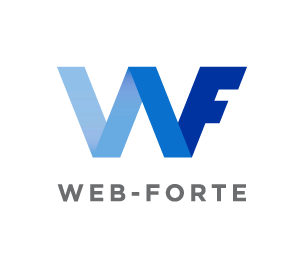 Web Forte delivers comprehensive Web services ranging from custom website design to development of complex enterprise Web applications. We base our offerings â€” selected from a suite of dependable solutions â€” on an understanding of clientsâ€™ business requirements. We combine business domain knowledge with technology competence and proven methodologies to deliver high-quality, cost-effective results to maximize clients' competitive advantage and productivity.